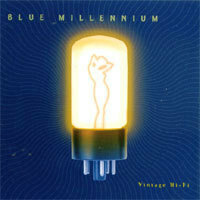 My company Tunneling Tunes published all the songs for Millennium Swing and Blue Millennium. Our original songs were placed into rotation on KJAZ. Our songs were also featured on KLBJ, KFAN (Fredericksburg), KGSR and KUT resulting in CD sales of over 1,500 copies in Austin, Texas. 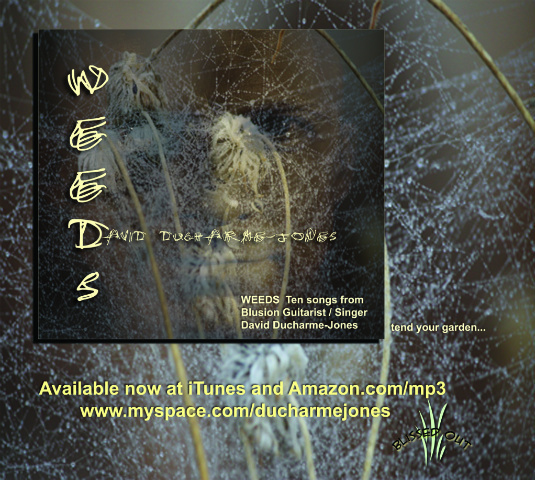 Current Bands: David Ducharme-Jones Band, Matt Wilson Band and Bo Porter. The video for "Golden" is being played on ME TV and the songs "Savannah Woman," "Talk to Your Daughter," and "Say What You Want" have been featured on KGSR. I performed the Off Broadway show "My Baby Grand" at the Old Town Theater, Alexandria, VA; The Long Center, Zachary Scott Theater and TexArts in Austin, Texas. I composed and sequenced musical themes for Knowledge Adventure educational software. Band Experience: The Killer Bees, Steel Power, The Urge, The Lost Band, Millennium Swing/Blue Millennium, Rainravens, and Grain Elevator. 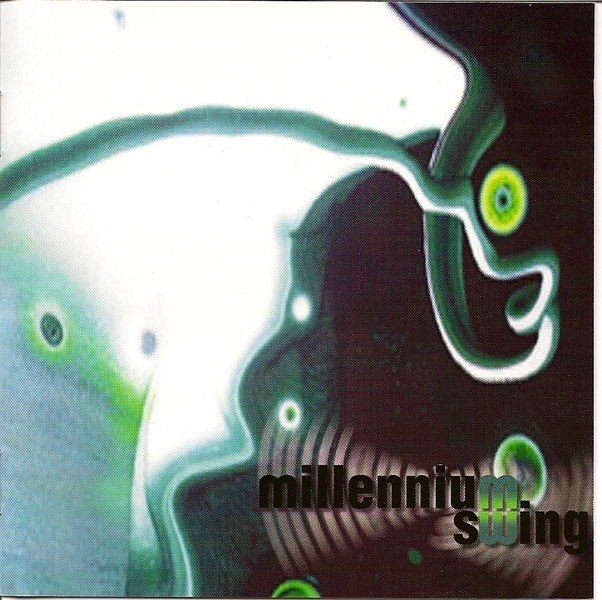 Marketed and sold the band Millennium Swing/Blue Millennium to top clubs in Austin such as Cedar Street Courtyard, Speakeasy and Sullivan's; festivals including Pecan Street Festival and the Warehouse District Jazz Festival; and to local radio stations KUT, KGSR, KLBJ, KFAN and KJAZ.